As September approaches, school buses on the roads, yellowing leaves and a distinct chill in the air are all signs that fall is arriving. It's also the time that hunters take to the woods, rivers, lakes and mountains across Alaska in search of game to help tide them and their families through the winter. As residents of the most sparsely populated state in the U.S., we are profoundly fortunate to be able to take part in the sustainable harvest of game animals without harming Alaska's extraordinary wildlife diversity. Few other states offer hunting opportunities as many or as varied as those we find essentially at our doorsteps. But with our bountiful opportunities for hunting also come solemn responsibilities. Never point the weapon at anything you do not intend to shoot. These rules are of vital importance not only to protect those downrange of where hunters intend to fire, but also to keep hunters themselves safe. Each year, U.S. hunters suffer unfortunate accidents that result in injury or death as a result of carelessness around firearms. Hunters, of course, aren't the only ones out in the wilderness this time of year. Hikers, campers, trail runners, mountain bikers, canoeists, kayakers and others are squeezing the most out of the season before cold temperatures arrive. It's important for everyone in the backcountry to be aware that hunting season is here, and it's wise for those concerned about being inadvertently mistaken for game to wear distinctive colors that clearly differentiate them from other animals and the surrounding wilderness. But ultimate responsibility lies with the hunters, who must abide by the first rule of hunting: Know your target and what lies beyond it. 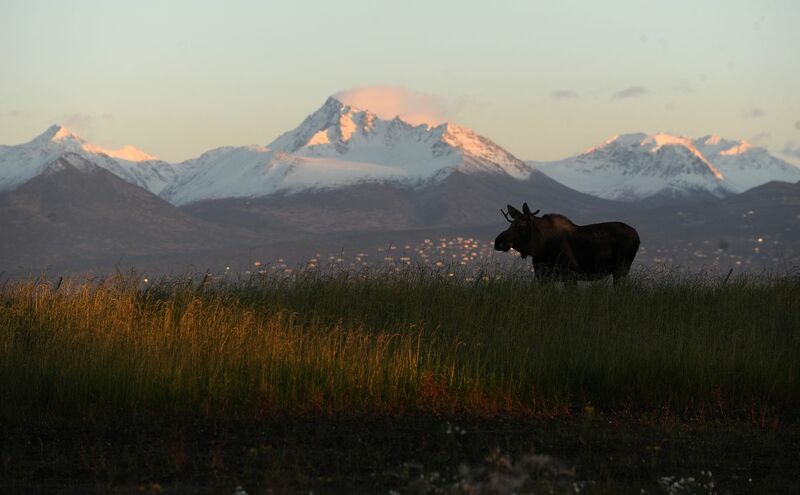 When discussing hunting season in Alaska, it's worth noting the tireless, often thankless work by biologists and game management officials at the Department of Fish and Game. In bad harvest years, residents are keen to pin blame on the department, but it's rare for game officials to get credit for managing Alaska's usually abundant stock of wild species. With few exceptions, Fish and Game stewardship has helped maintain strong populations of wildlife across the state for decades. That's no easy task in a state where more than 100,000 hunting licenses are sold each year. As hunters head out this weekend in hopes of laying in a supply of game meat, let's hope for – and plan for – a safe season. Alaska's backcountry can be a dangerous place without the addition of deadly weapons; we should plan our forays into the wilderness as best we can to make sure we come home safe, with game or without.